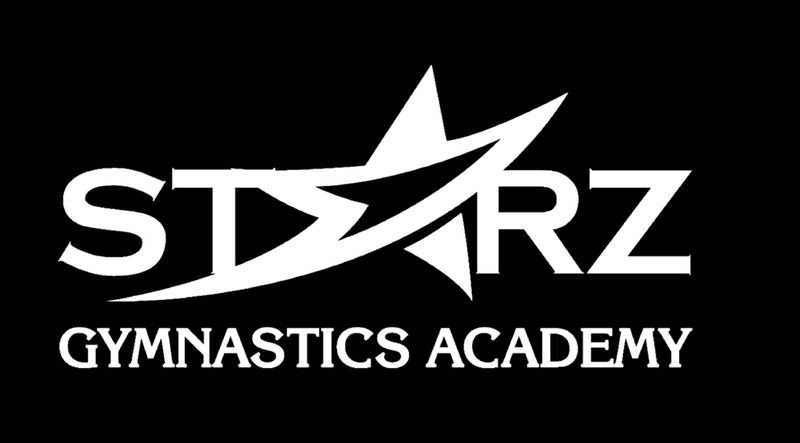 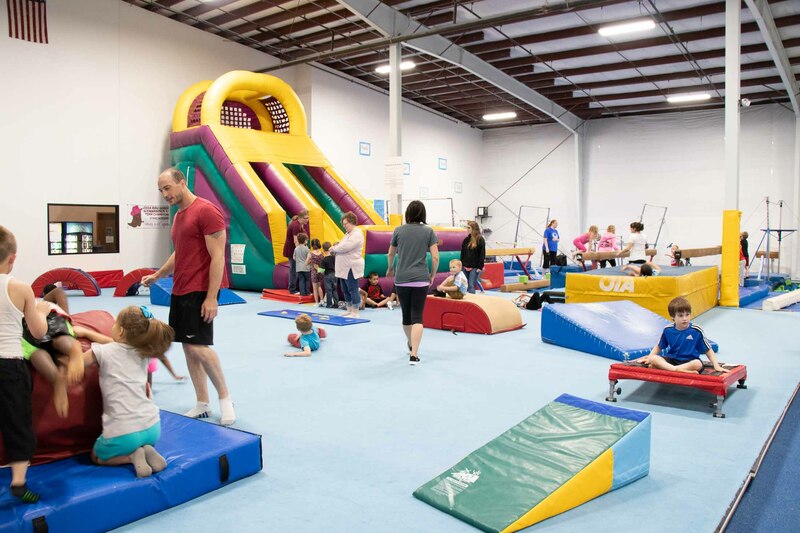 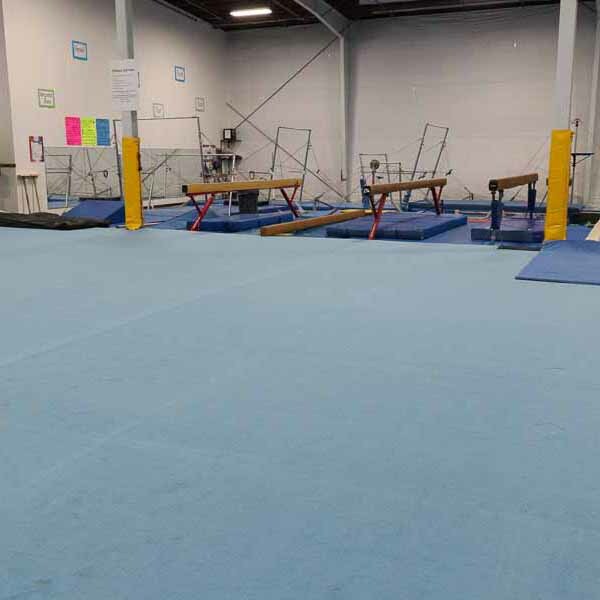 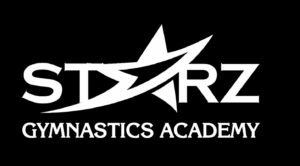 At Starz Academy we strive to enrich the lives of children through the art and discipline of gymnastics where students grow in strength, flexibility, self-awareness, social development and self-confidence. 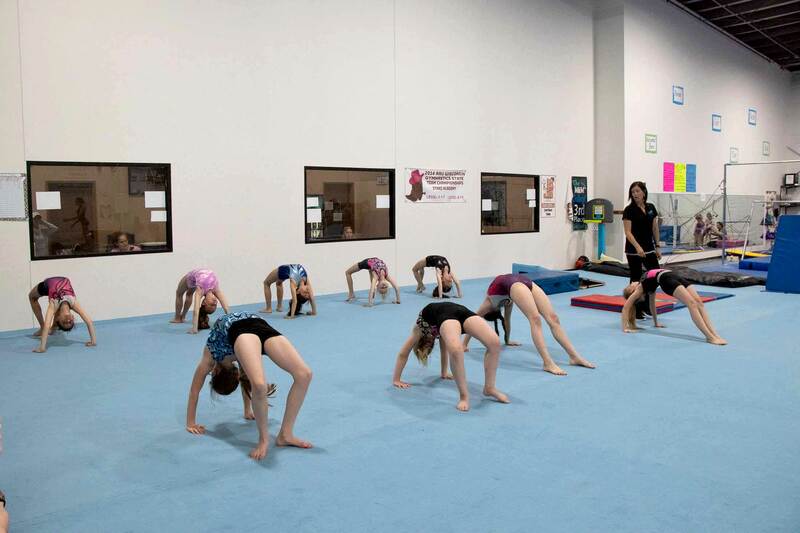 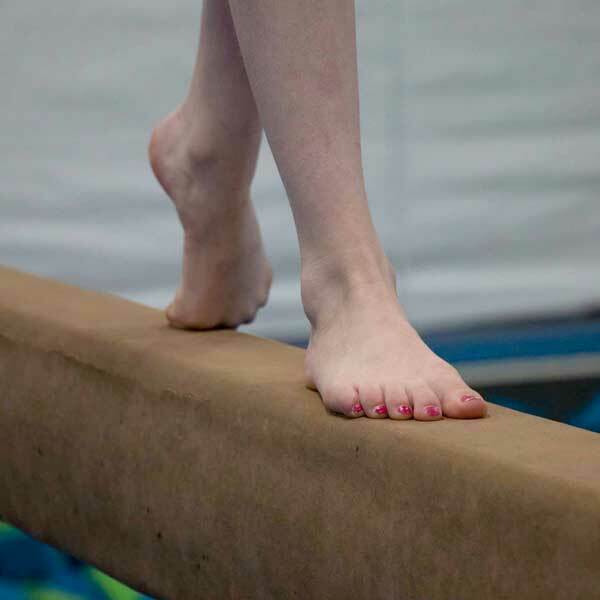 Register your aspiring athlete for recreational gymnastics. 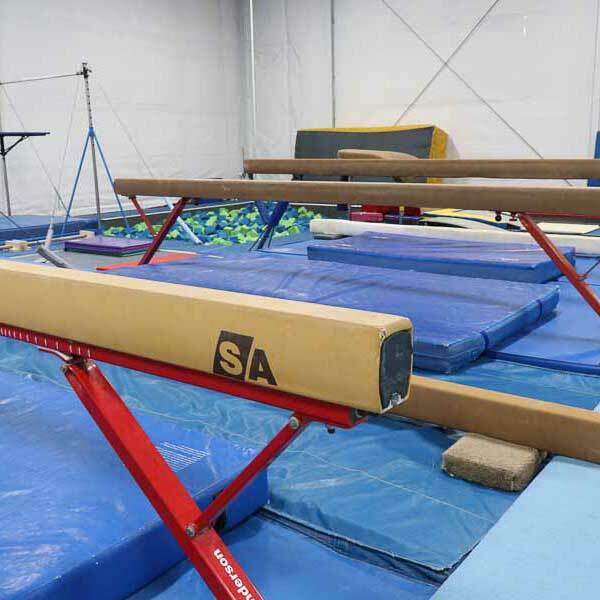 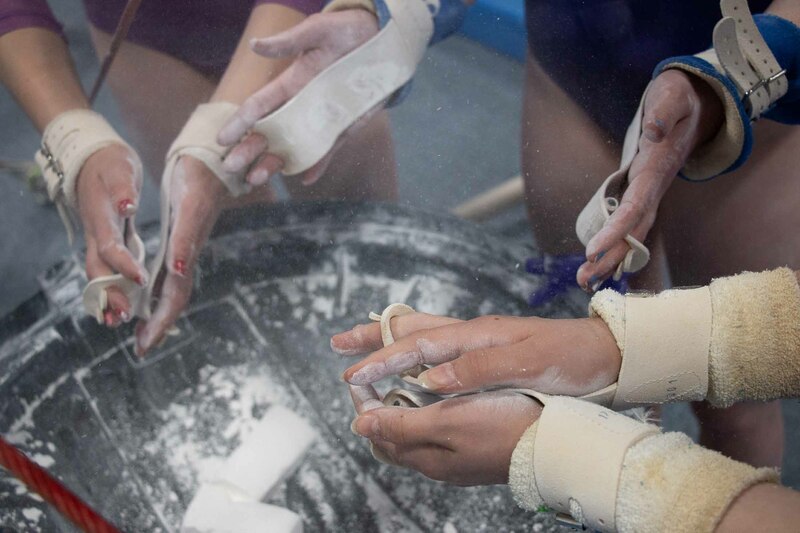 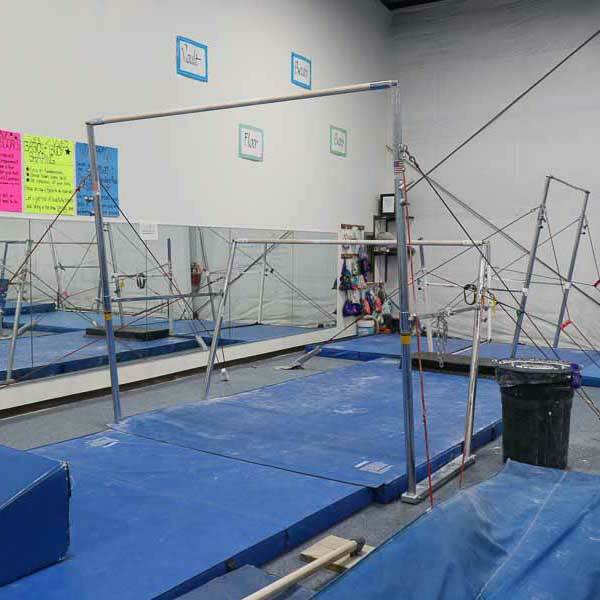 Register your aspiring athlete for competitive gymnastics.